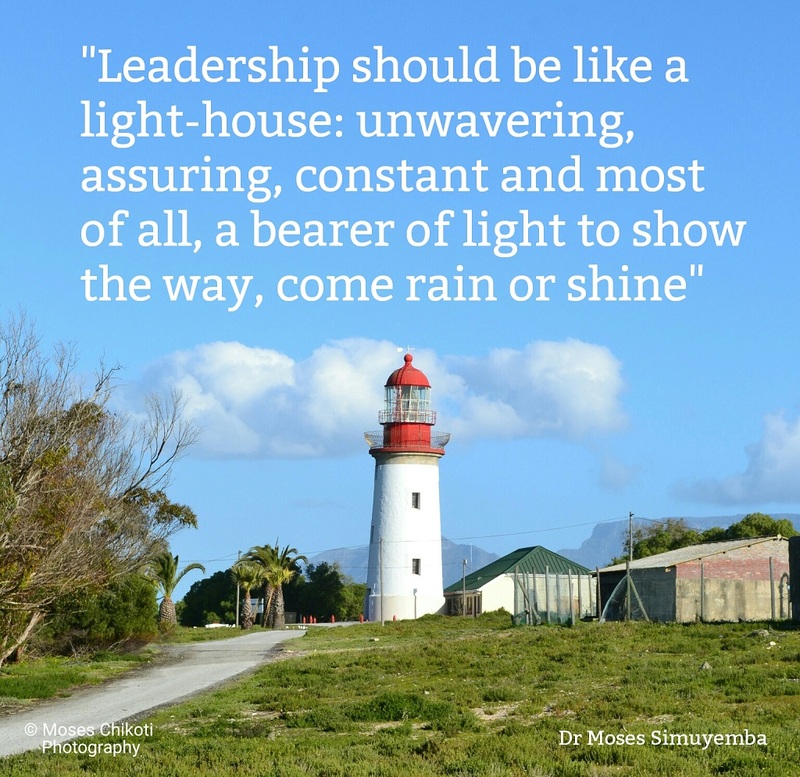 Quotes on leadership - Lighthouse on Robben Island, Mandela's prison for 27 years, South Africa. 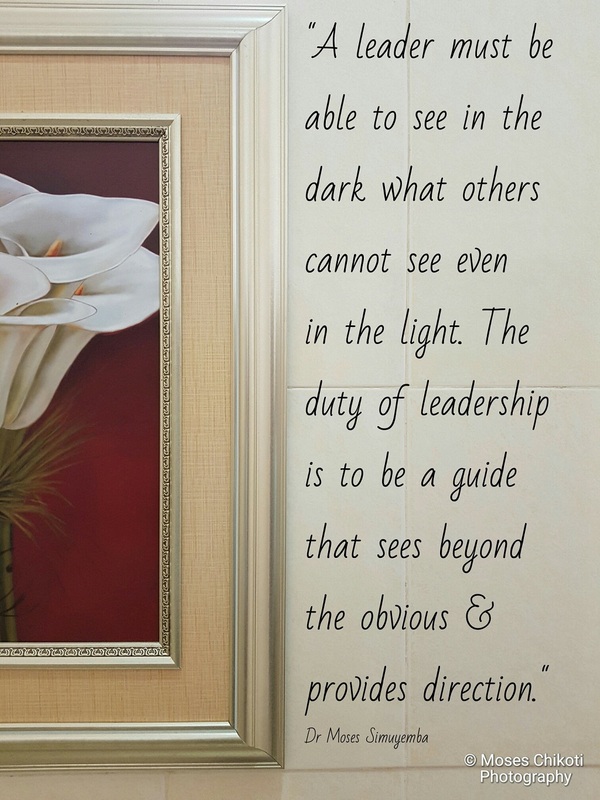 This is a collection of famous quotes on leadership that I think bring out the essence of what it truly means to be a an effective leader. 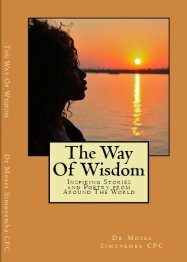 "Max DePree popularized the idea that leadership is an art. So much of what a leader does cannot be objectively measured. To reduce leadership to a set of algorithms is to remove it from its context; to ignore the complexities, the contradictions, and the possibilities. Artists must deal with uncertainty, contradictions and diversity almost by definition. Leaders need to have this capacity." 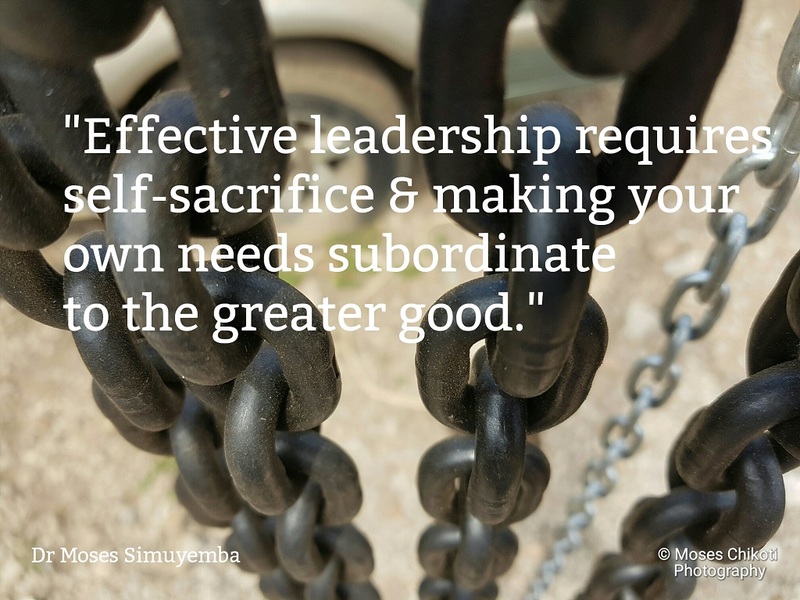 "Leadership is getting people to work for you when they are not obligated."